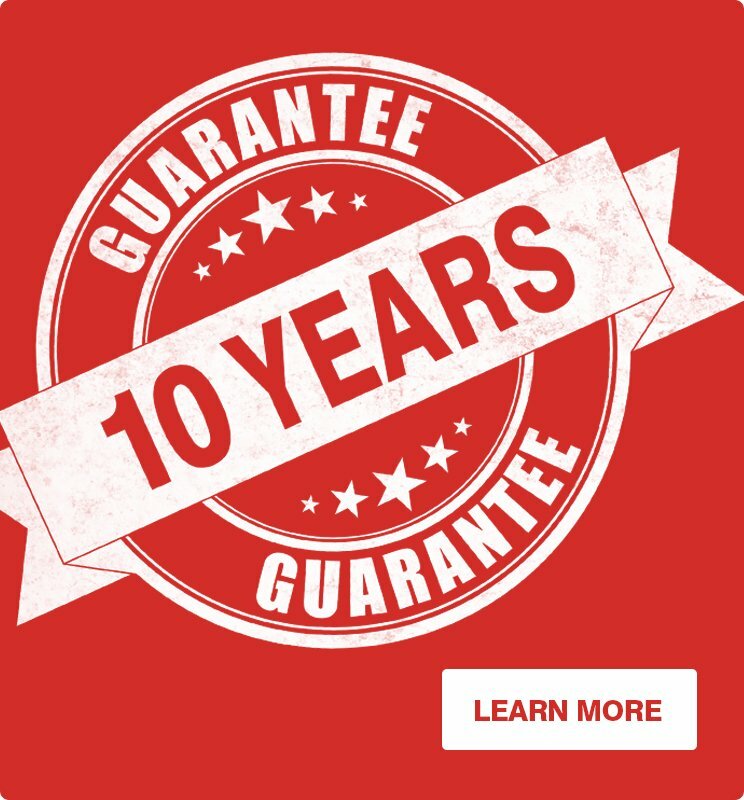 A replacement under this guarantee is free of charge. It does not constitute an extension or a new start of the guarantee period. 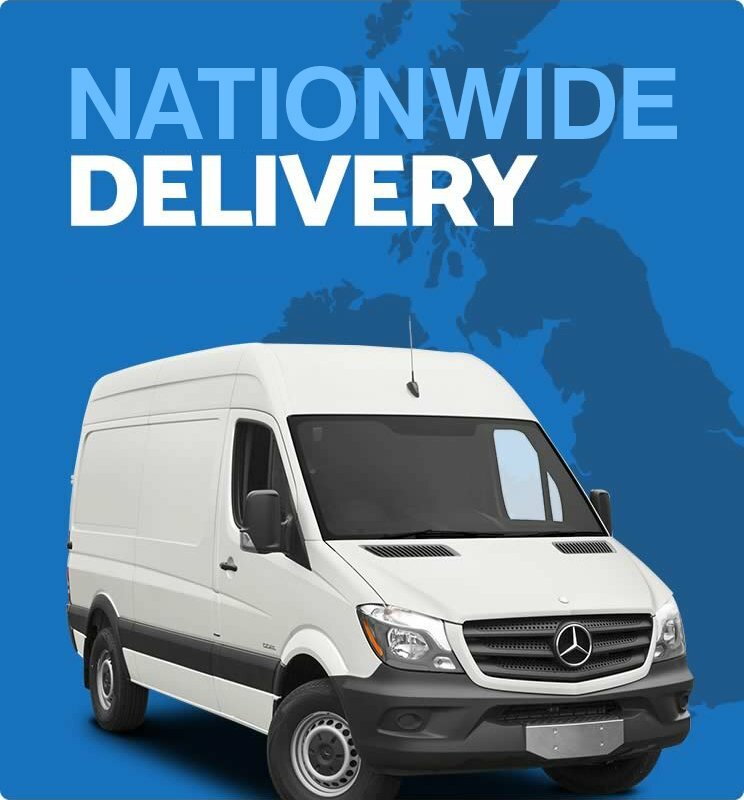 Our installation service includes a full 12 month labour warranty therefore should any fault appear after this time then the parts will be supplied on a supply only basis, not including fitting. Should any fault appear the parts will be supplied on a supply only basis, not including fitting. DO NOT assume that if cleaning is carried out less frequently than recommended, GPR or PVC-U surfaces can be restored with the use of more aggressive cleaners. Moving parts (locks, handles & hinges) should be lubricated every year.